Cryptocurrency investigation enterprise Chainalysis is releasing a product called Know Your Transaction (KYT) designed to help businesses track customers that may be involved in illicit cryptocurrency-related activity. 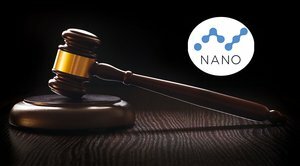 The company’s clientele includes the Federal Bureau of Investigation (FBI), the Drug Enforcement Administration (DEA) and Europol. The venture’s primary goal is to get banks involved in the cryptocurrency scene and to create a world where financial institutions can offer their services to digital currency exchanges and ventures, but alleged fears of money-laundering make this somewhat tricky, which explains the reasoning behind the product’s release. Chainalysis’ KYT provides “real-time feedback” on transactions and fuels relevant information into what the company calls exchanges’ “transaction processing engines,” so executives can raise alerts regarding risky customers and monitor suspicious activity. The product has been in a testing phase amongst a small group of select customers, who reported seeing a “20X improvement in the speed of account reviews.” KYT will now be released to global cryptocurrency exchanges and financial institutions. In addition, the company is also introducing multi-currency support. 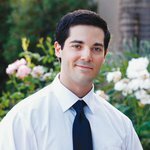 Chainalysis will start with bitcoin cash for its law enforcement customers and is looking to expand to 10 cryptocurrencies by the end of 2018. Chainalysis recently landed approximately $16 million in series A funding from venture firm Benchmark, whose only other cryptocurrency-related investments include Pantera Capital and Xapo back in 2014. 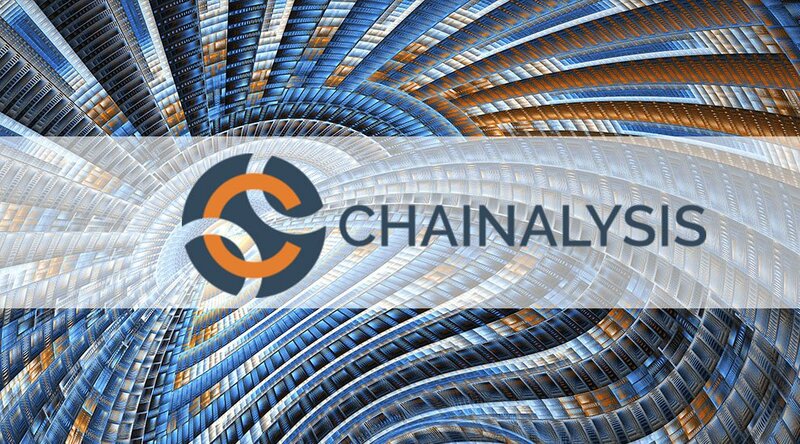 Chainalysis was founded in 2014 by Oxford economist Jonathan Levin and Michael Granger, the former COO of San Francisco-based bitcoin exchange Kraken. The company employs over 75 people and boasts offices in New York, Washington D.C. and Copenhagen. Chainalysis rose to fame after it was selected to investigate Japan’s Mt. Gox debacle, which saw roughly half a billion dollars worth of cryptocurrency disappear practically overnight. The reported mastermind is an alleged Russian cybercrime suspect who was arrested in Greece last summer. Chainalysis isn’t alone in this space. London-based Elliptic, which also runs investigations relating to cryptocurrencies, has garnered over $7 million in funding from institutions like Banco Santander bank and Octopus Ventures to further expand its operations and product development team.